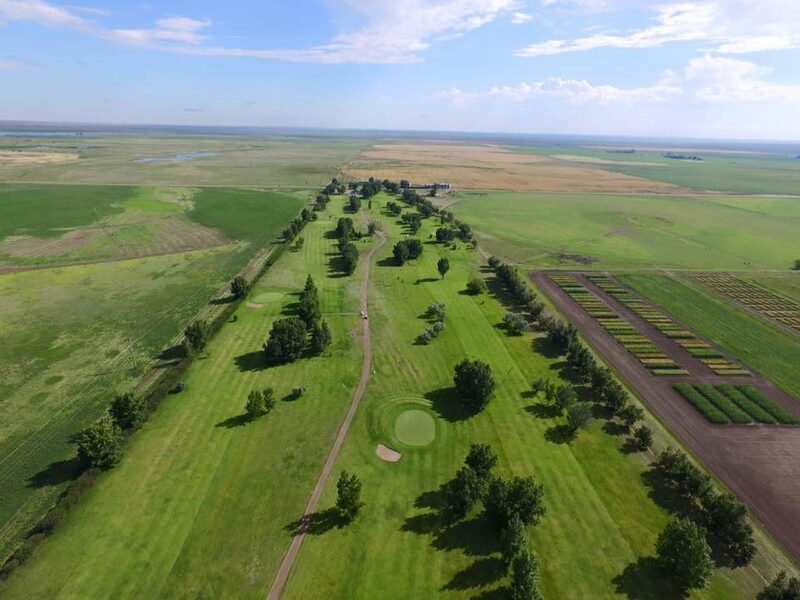 Vauxhall Golf Club is a 9 hole gem located in Southern Alberta near the town of Vauxhall. The course is challenging and fun for all skill levels, with excellent greens and a great relaxed atmosphere. Rusty Swing 2018, Thank You! Vauxhall Golf Club Copyright © 2017 - 2019 All Rights Reserved.